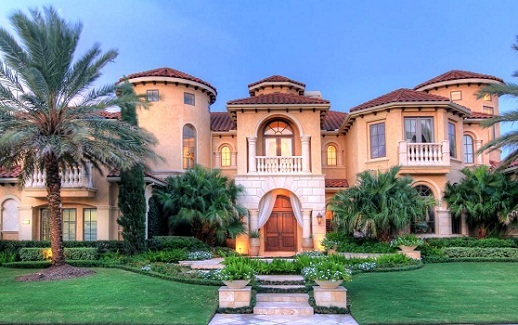 Private, prestigious, and just short of aristocratic: Royal Oaks lives up to its noble name. Large wrought iron gates emblazoned with a golden “R” beckon you to home and country club. 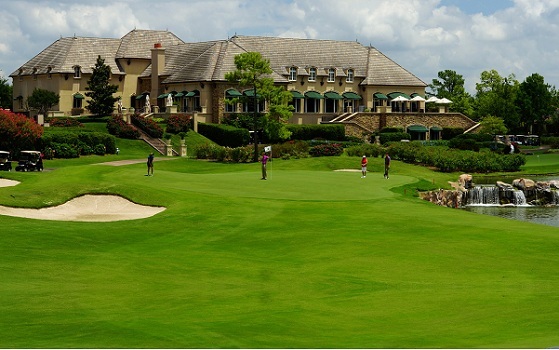 The Royal Oaks Country Club is the first country club built in the Houston City Limits in the last 50 years. Located at the end of the high street, it serves as the central location for the Royal Oaks community, and features an 18-hole golf course, spa, fitness area, tennis courts, aquatics center with an outdoor pool, kids’ water play area and gourmet food. 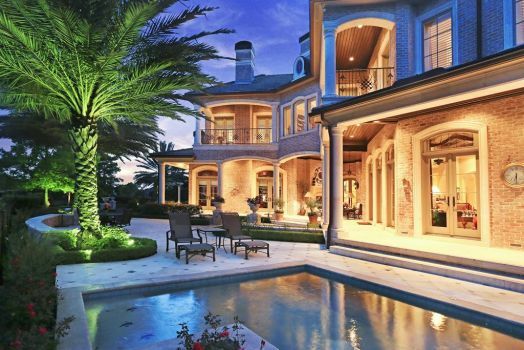 You certainly could run into a blue blood here: homes are priced from the more modest $400k to over $3 million, though home sites are available from the $100s. 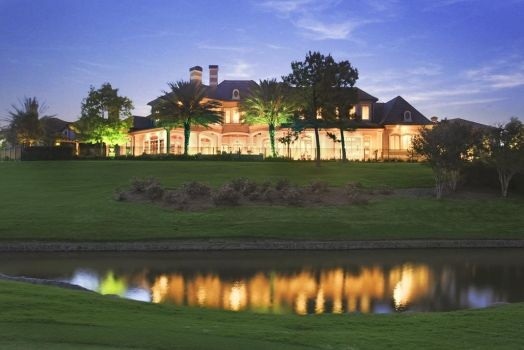 About half of the houses in Royal Oaks community (an expanse of 490 acres) have views of the gorgeous Fred Couples Signature Golf Course. To maintain quality, tasteful homes equally contribute to the beautification of each sub-neighborhood and the community as a whole. There are over 850 single-family & semi-custom homes designed by one of 7 approved community architects. Royal Oaks boasts beautiful scenery and quality fringe benefits, especially safety and prestige. Though the price tag is high, the community itself is beautifully maintained, high-end and family-oriented… and maybe perfect for you! Bill Archer Dog Park, Where Dogs Really Rule!